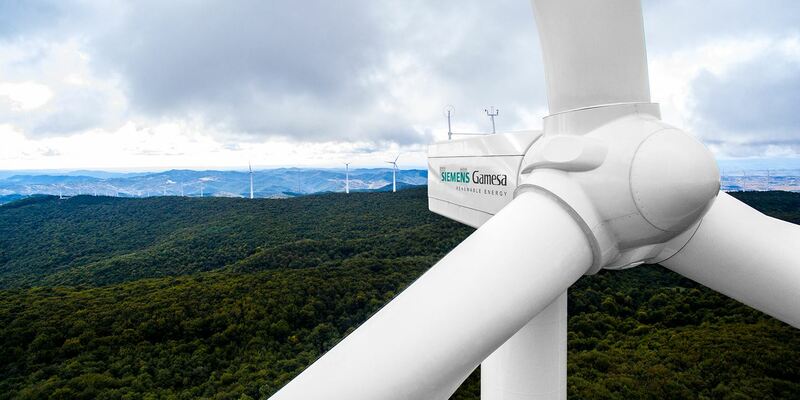 Siemens Gamesa will present its figures for the second quarter, January-March, of fiscal year 2019 on May 7 at 9.00 AM (Madrid). Click for the connection details. 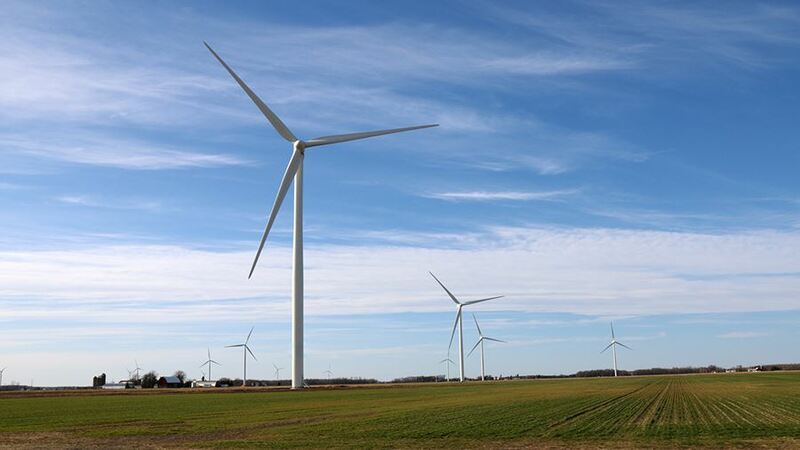 The SG 5.8-155 and SG 5.8-170 onshore wind turbines combine proven technology with benchmark performance and reliability. 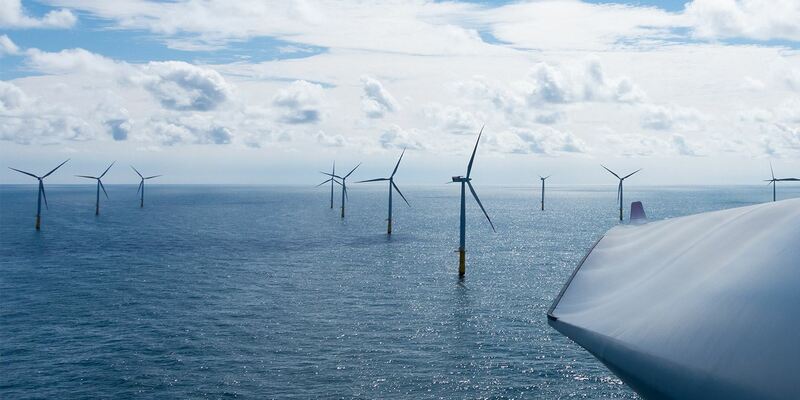 They are part of our brandnew Siemens Gamesa 5.X platform and offer an outstanding value proposition. 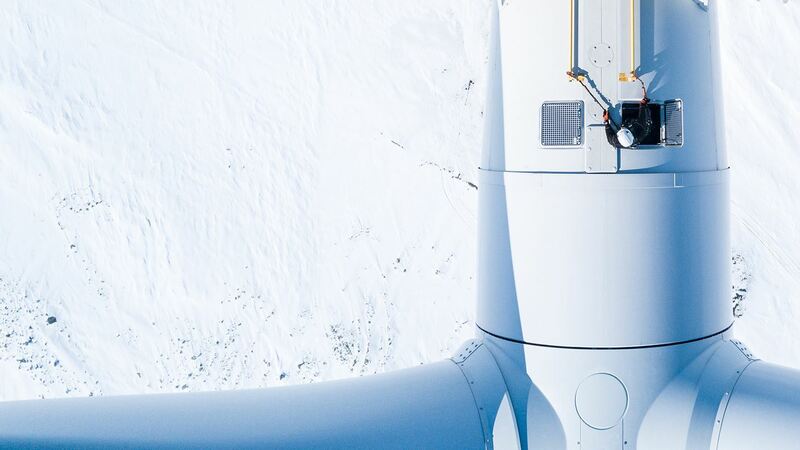 In the Siemens Gamesa Annual Report you find general information about our company, including our L3AD2020 strategy, a short overview of our performance during fiscal year 2018 and our activities in the field of sustainability and corporate governance. 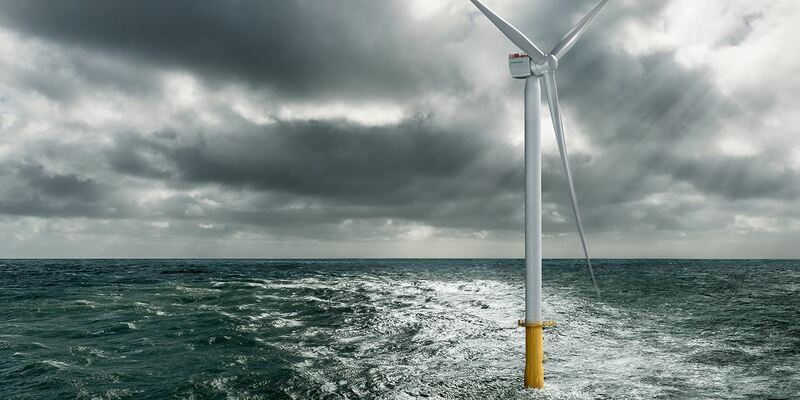 High energy yield and unmatched reliability for the future of offshore. The SG 10.0-193 DD has evolved from five generations of proven offshore direct drive technology. 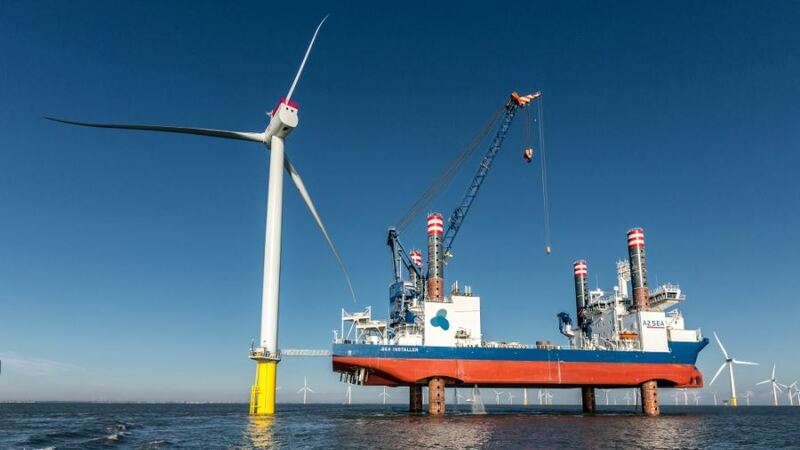 This new 10 MW offshore wind turbine stands out from the crowd with its strong performance, swift time to market, and low risk. 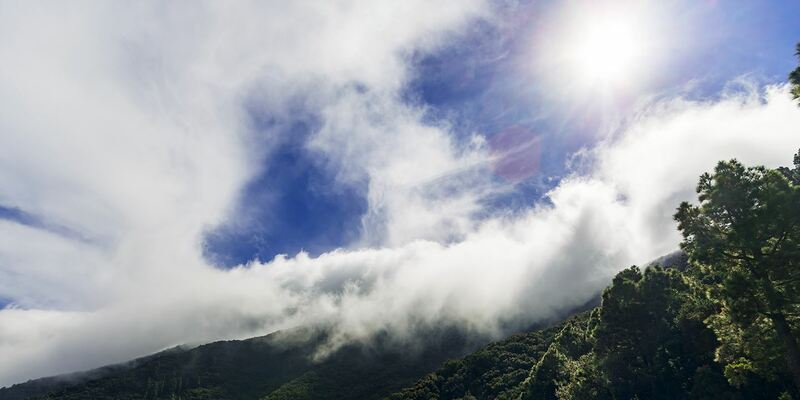 Being a pioneer in renewables since the 1980s, we put our scale and entrepreneurial culture to work on driving the energy transition towards a sustainable world. 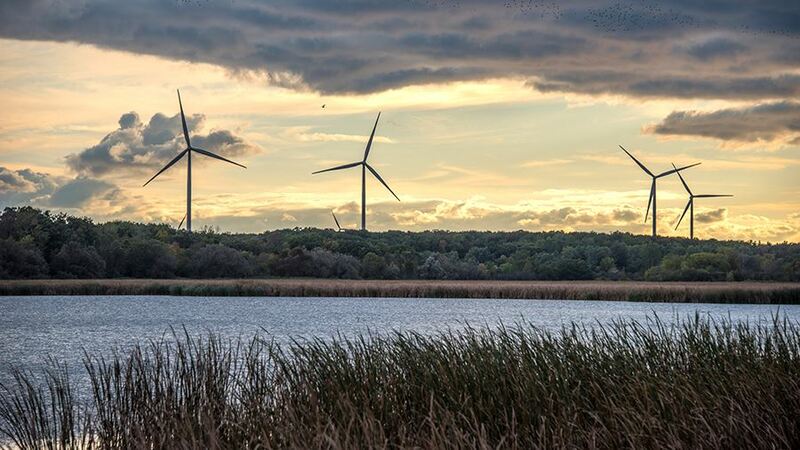 We empower our customers, people, and partners to lead the future with green energy. Leading the way forward in the renewable energy sector, Siemens Gamesa provides cleaner, more reliable and more affordable wind power. Our scale, global reach and proven track record ensure that we will play a central role in shaping the energy landscape of the future. 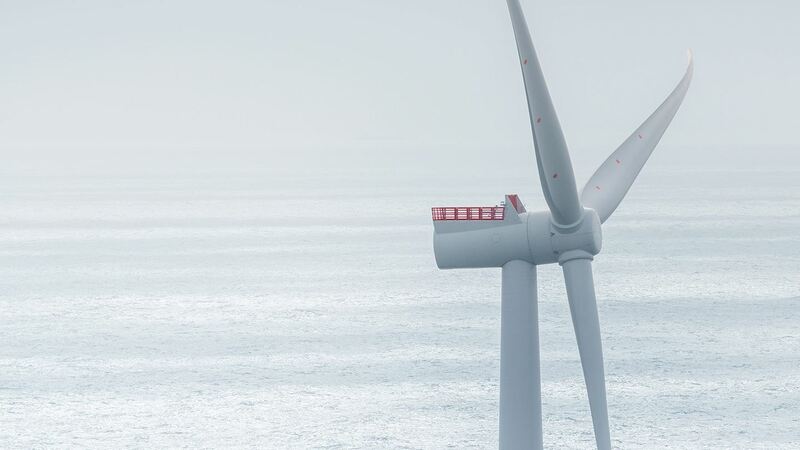 One of Siemens Gamesa’s strongest competitive advantages is the fact that we are successfully engaged in all three areas of the wind power business: Onshore, Offshore and Service. No other company can match this level of business diversification. 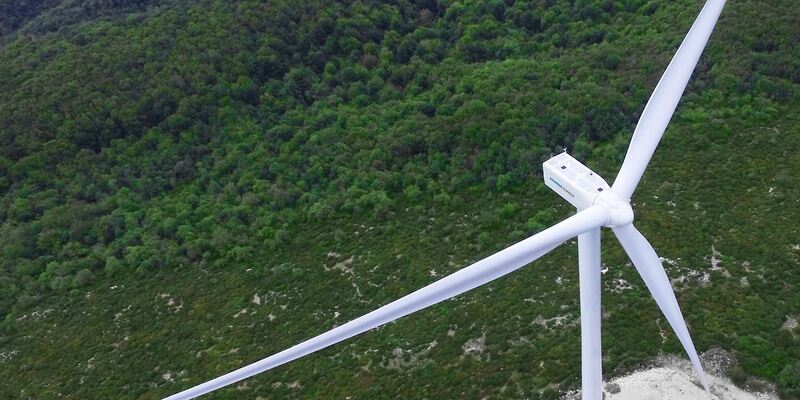 Siemens Gamesa has a proven track record of excellence in operation and maintenance. Leveraging scale and global reach, we offer a flexible service portfolio that can be tailored to our customers’ diverse operating models. We also provide advanced diagnostics and digitalization capabilities, as well as customized offshore offerings. It takes the brightest minds to be a technology leader. It takes imagination to create green energy for the generations to come. 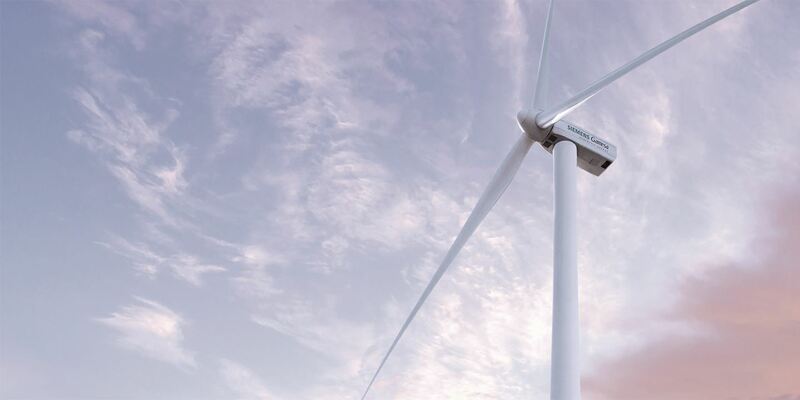 At Siemens Gamesa we make real what matters. Our headquarters are located in Zamudio, Vizcaya, in Spain. Reach out to our global support team if you don’t find what you are looking for here. 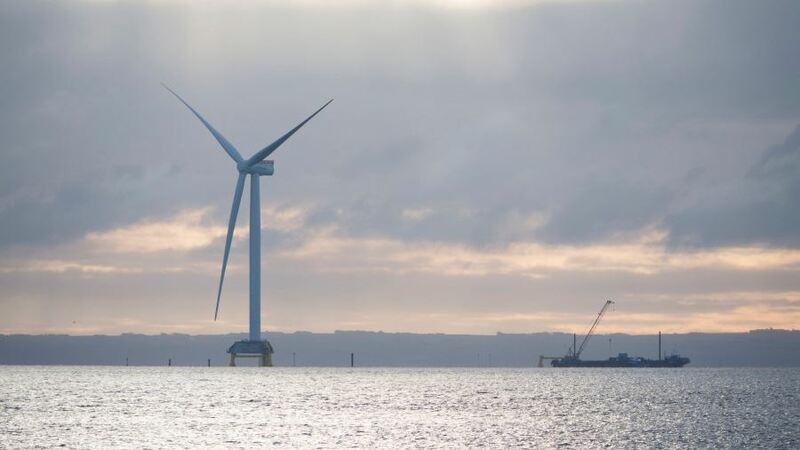 By 2025, Munich plans to be the first metropolis in the world to be entirely self-sufficient in renewable energy – thanks to the power of offshore wind. 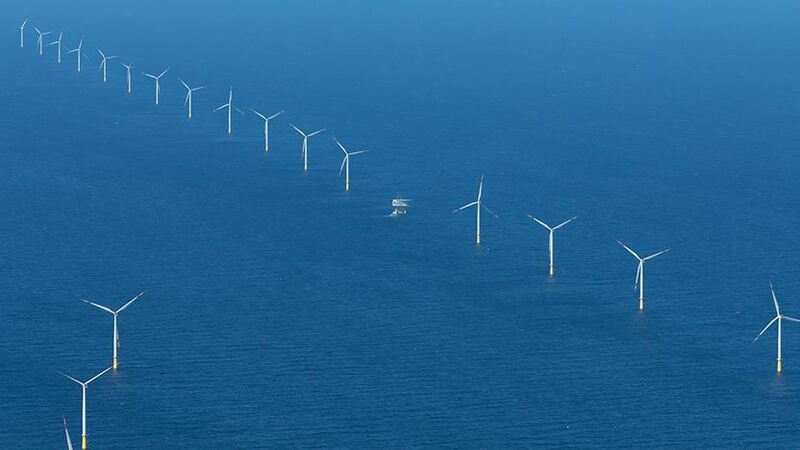 The DanTysk wind farm off the German coast is improving the sustainability of a big city.